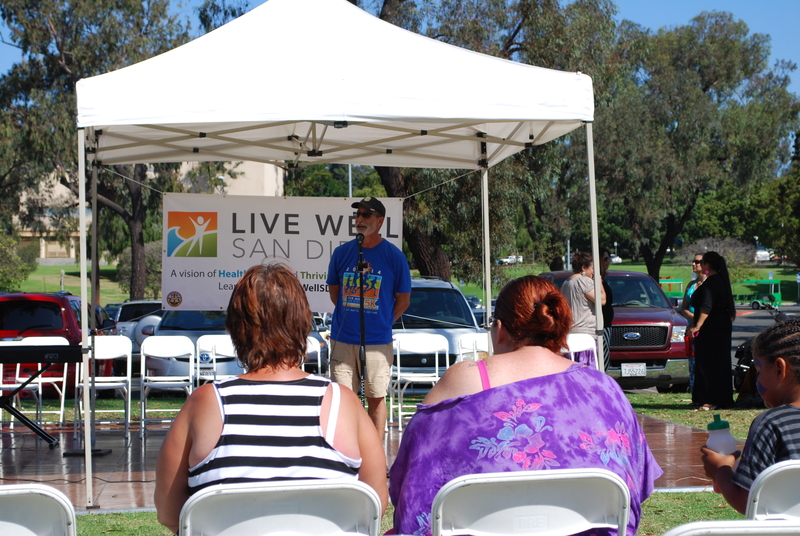 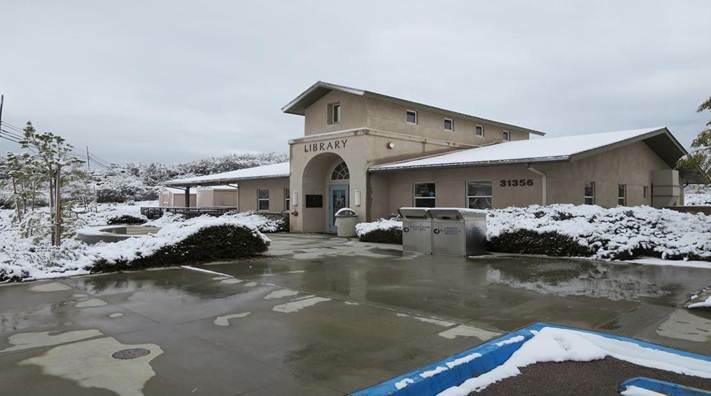 It was a white New Year’s Eve for San Diego as a cold storm brought snow to various parts of the County. 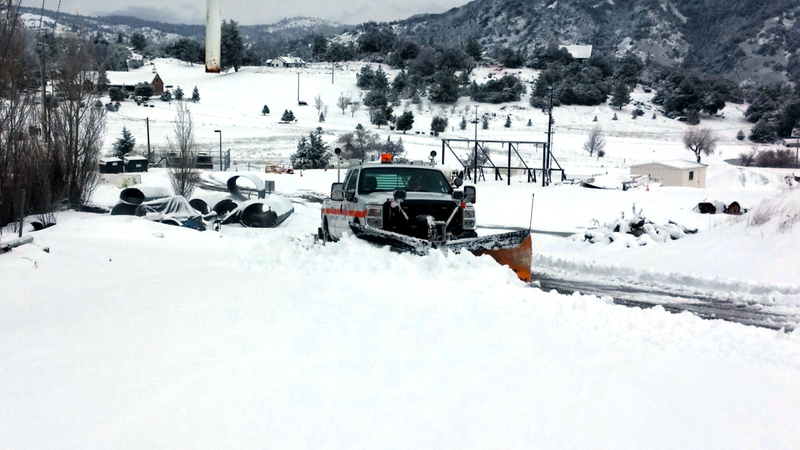 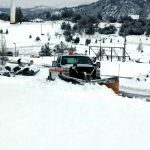 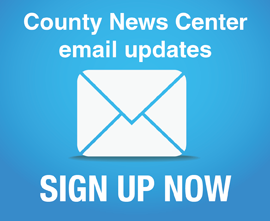 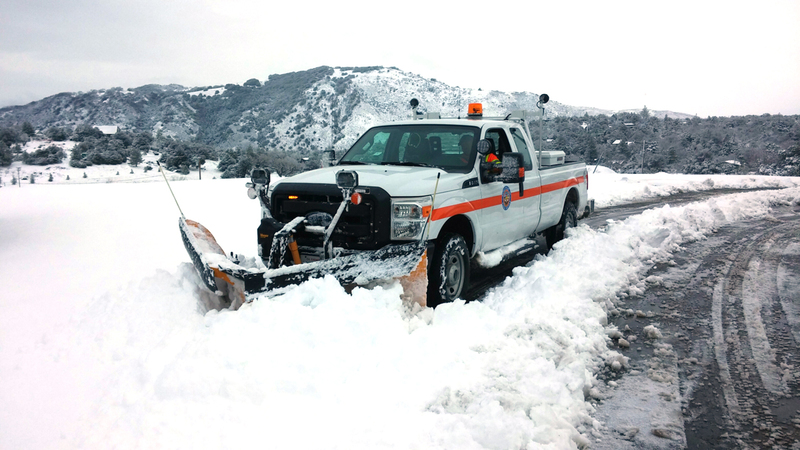 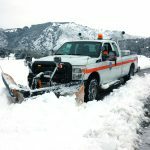 Department of Public Works plow trucks clear the roads. 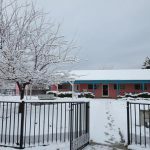 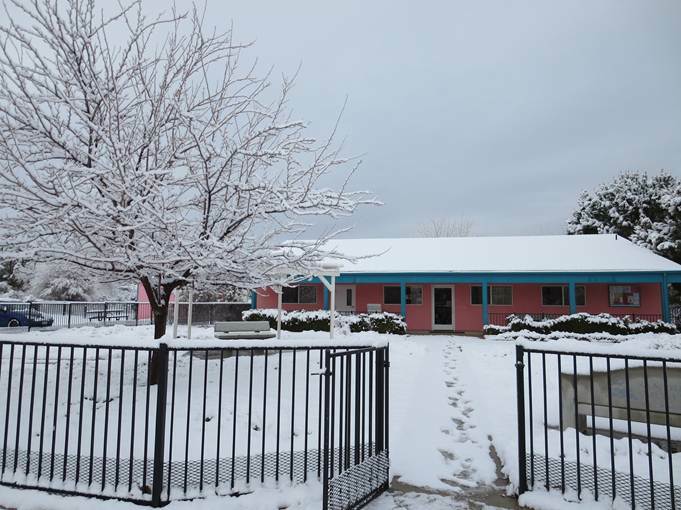 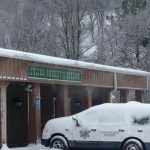 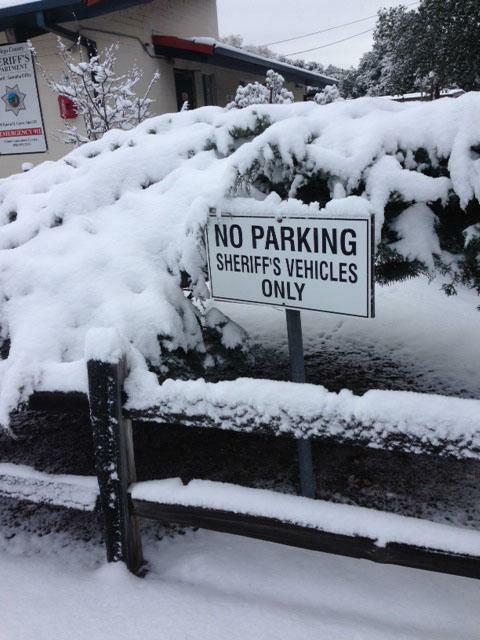 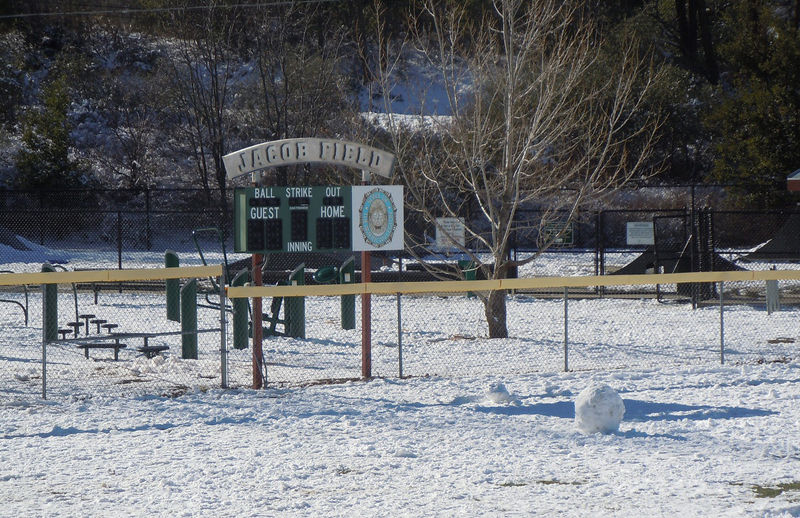 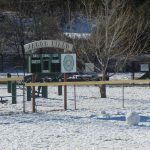 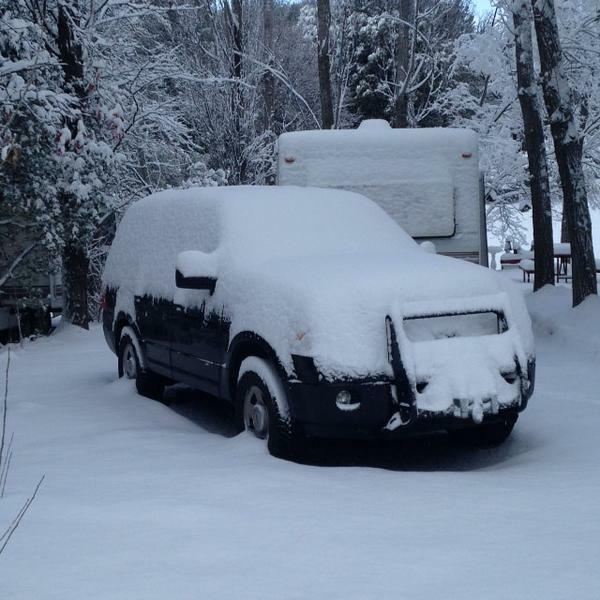 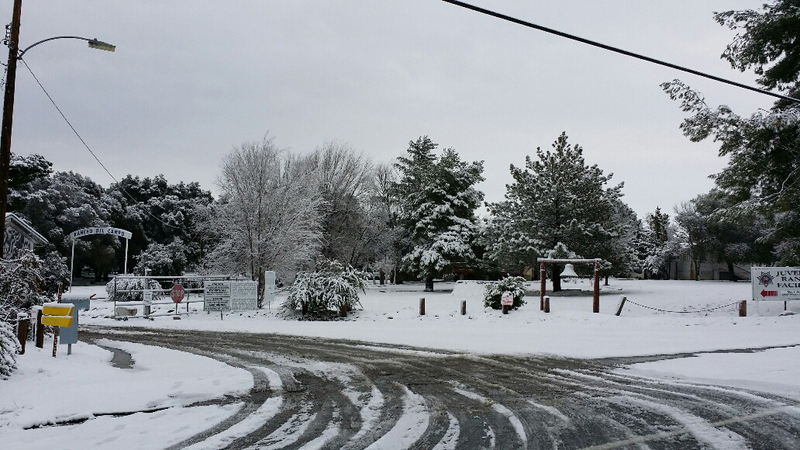 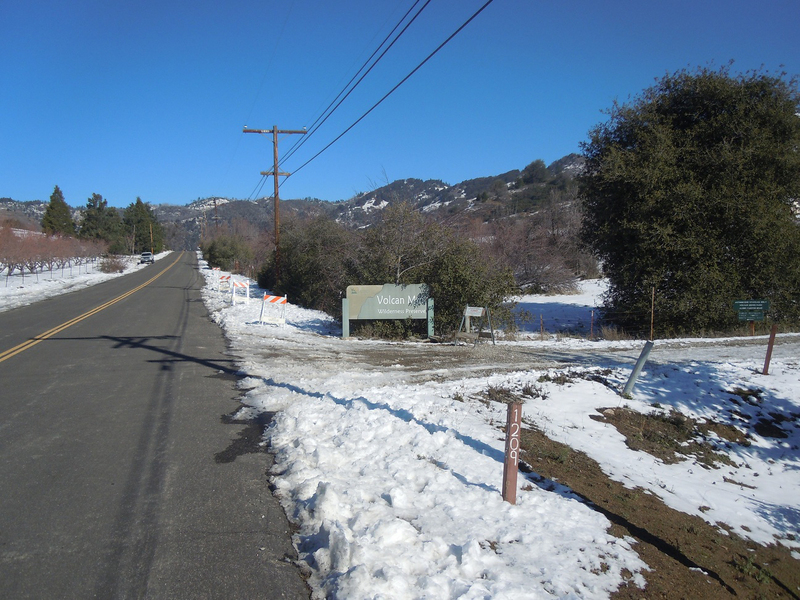 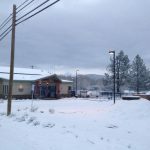 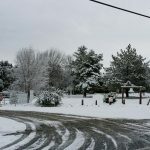 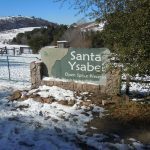 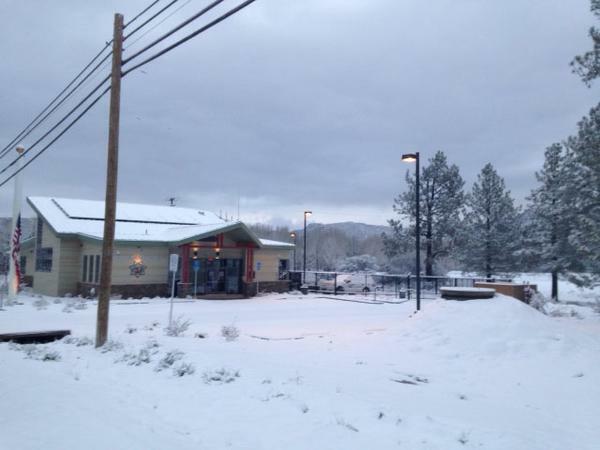 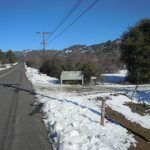 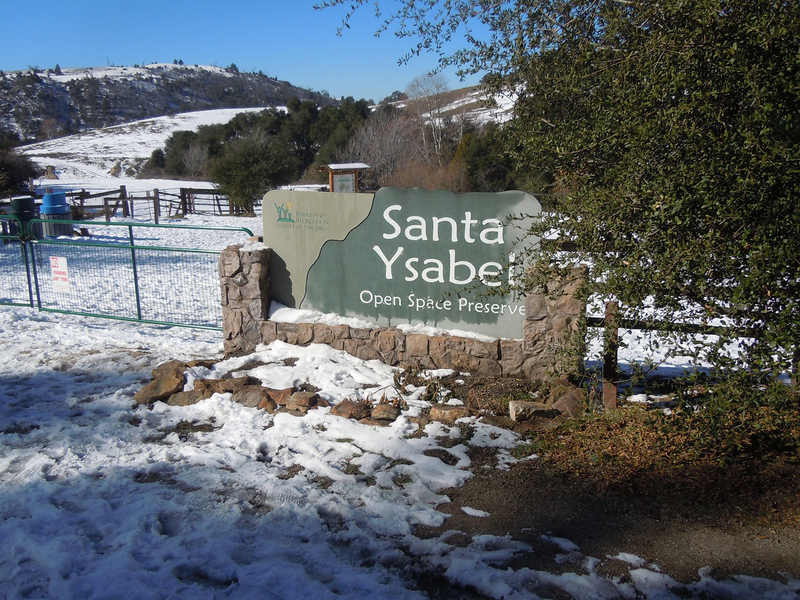 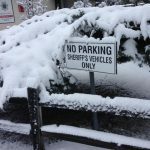 Juvenile Ranch Facility in Campo gets blanketed in snow.